What is the cheapest way to get from Orchard Road to Simei MRT Station? 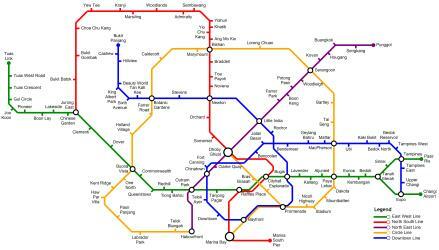 The cheapest way to get from Orchard Road to Simei MRT Station is to subway which costs $1 - $3 and takes 27m. What is the fastest way to get from Orchard Road to Simei MRT Station? The quickest way to get from Orchard Road to Simei MRT Station is to taxi which costs $17 - $22 and takes 15m. 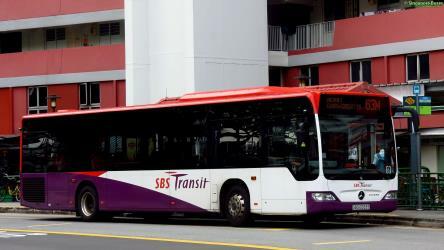 Is there a direct bus between Orchard Road and Simei MRT Station? 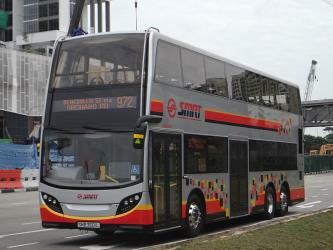 Yes, there is a direct bus departing from Royal Plaza On Scotts and arriving at Simei Stn. Services depart every five minutes, and operate every day. The journey takes approximately 47m. How far is it from Orchard Road to Simei MRT Station? The distance between Orchard Road and Simei MRT Station is 14 km. The road distance is 18.1 km. How do I travel from Orchard Road to Simei MRT Station without a car? 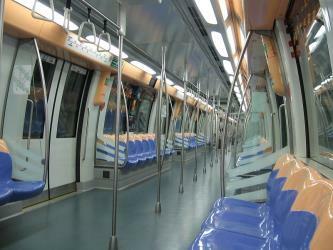 The best way to get from Orchard Road to Simei MRT Station without a car is to subway which takes 27m and costs $1 - $3. How long does it take to get from Orchard Road to Simei MRT Station? 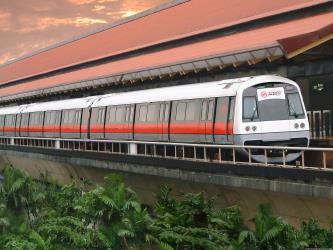 It takes approximately 27m to get from Orchard Road to Simei MRT Station, including transfers. 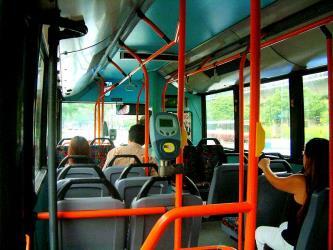 Where do I catch the Orchard Road to Simei MRT Station bus from? Orchard Road to Simei MRT Station bus services, operated by SBS Transit, depart from Royal Plaza On Scotts station. 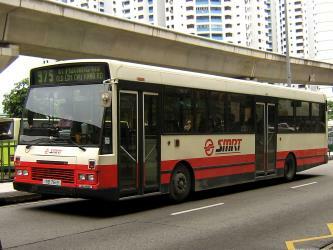 Where does the Orchard Road to Simei MRT Station bus arrive? Orchard Road to Simei MRT Station bus services, operated by SBS Transit, arrive at Simei Stn station. Can I drive from Orchard Road to Simei MRT Station? Yes, the driving distance between Orchard Road to Simei MRT Station is 18 km. It takes approximately 15m to drive from Orchard Road to Simei MRT Station. Where can I stay near Simei MRT Station? 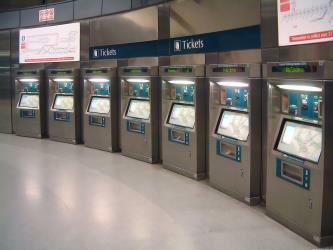 There are 892+ hotels available in Simei MRT Station. Prices start at $45 SGD per night. What companies run services between Orchard Road, Singapore and Simei MRT Station, Singapore? 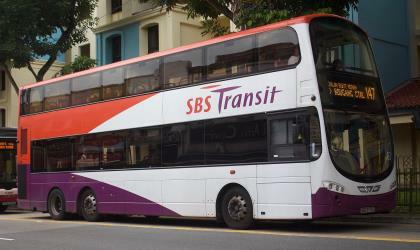 SBS Transit operates a bus from Orchard Road to Simei MRT Station every 5 minutes. Tickets cost $1 - $3 and the journey takes 47m. SMRT also services this route every 5 minutes. Rome2rio's Travel Guide series provide vital information for the global traveller. Read our range of informative guides on popular transport routes and companies - including Which side of Niagara Falls should I choose (and how do I get there)?, Italian Lakes: Getting around by train and 4 of the smartest ways to explore Australia - to help you get the most out of your next trip. Pulau Ubin, also simply known as Ubin, is an island situated in the north east of Singapore, to the west of Pulau Tekong. Granite quarrying supported a few thousand settlers on Pulau Ubin in the 1960s, but only about a hundred villagers live there today. It is one of the last rural areas to be found in Singapore, with an abundance of natural flora and fauna. The island forms part of the Ubin–Khatib Important Bird Area (IBA), identified as such by BirdLife International because it supports significant numbers of visiting and resident birds, some of which are threatened. 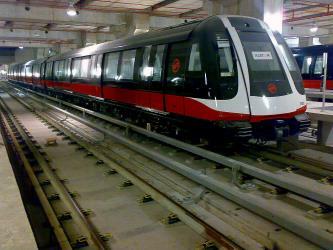 Rome2rio makes travelling from Orchard Road to Simei MRT Station easy. Rome2rio is a door-to-door travel information and booking engine, helping you get to and from any location in the world. 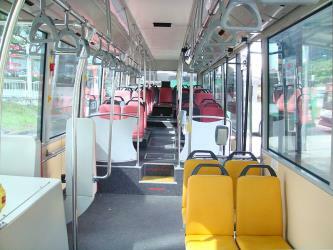 Find all the transport options for your trip from Orchard Road to Simei MRT Station right here. Rome2rio displays up to date schedules, route maps, journey times and estimated fares from relevant transport operators, ensuring you can make an informed decision about which option will suit you best. Rome2rio also offers online bookings for selected operators, making reservations easy and straightforward.